We believe our customers deserve exceptional service at reasonable prices. We are here to serve you. Q Quality control tests are performed daily on the Fuel Farm and on all Refuelers by our ACE certified line technicians. 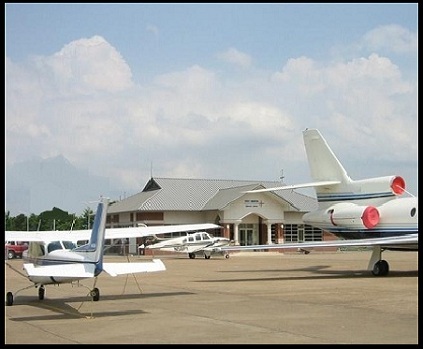 Q We specialize in fast, efficient fueling, making us a preferred FBO for air ambulance and cargo flights. Q There are no landing or take-off delays at AWM.